We take pride in being a small, local office that loves serving the Topton community. Our patients deserve the best, which is why our techniques are always top-tier. We use state-of-the-art tool s to help you feel safe, satisfied, and at ease. If you’re tired of spending your time in corporate dental offices that feel more like an assembly line, it’s time to pay Dr. Edward Carter a visit. He has 30+ years of experience in dentistry that patients can rely on, and he and his team are committed to offering modern, high-quality dentistry with a hometown friendliness that suits people of all ages and even whole families. Schedule your first appointment with us today – your smile is worth it! "Great dentist with my whole family. 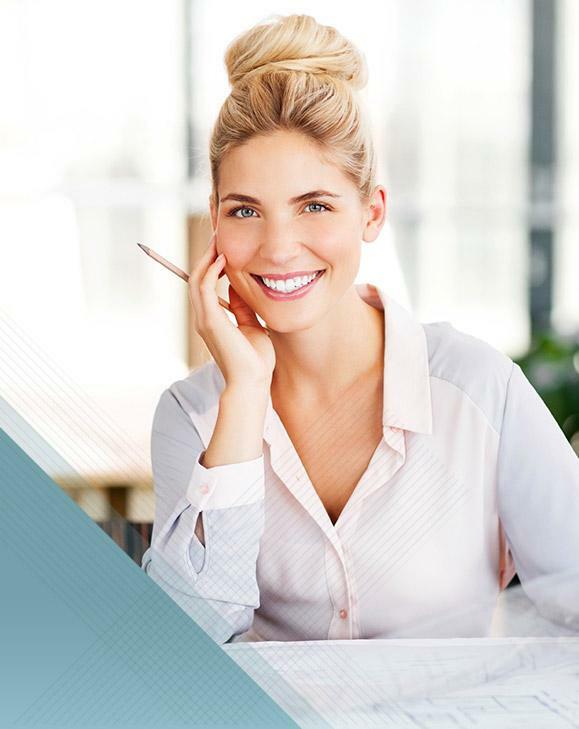 If you’re feeling overwhelmed by your financial options when it comes to you and your family’s dental care, trust in Dr. Carter’s team to guide you through the process smoothly. 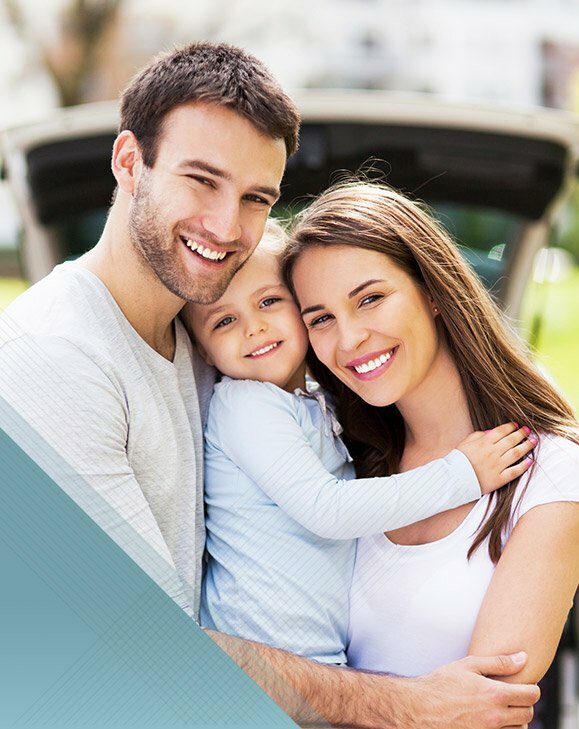 We personally handle the filing of insurance claims, and affordable payment plans through CareCredit are also available. Dr. Carter’s patient base ranges from very young children to seniors, so our team members are clearly experts at accommodating a wide range of oral health needs. Whether you’re overdue for a checkup, badly in need of advanced restorative care, or wanting to give your look a makeover, we’ll guide through a personalized treatment plan that’s a perfect fit for you and your loved ones. Simply put, we want to help every smile reach its fullest potential! Dental injuries and damage happen to the best of us over time, whether it’s as simple as a minor filling or as serious as several missing teeth. At the office of Dr. Edward Carter, patients can find a safe haven where they’re always treated with compassion and support. Our goal will be to rebuild your smile’s strength and function with our available restorative services, such as a high-quality dental crown, reinvigorating root canal therapy, or other effective options. When you have a tooth that’s overly weakened, injured, or even lost entirely, a custom-made restoration from Dr. Carter can make a world of difference in your smile’s ability to function. For instance, a dental crown can be used to rebuild and protect existing teeth, while a bridge is designed to literally “bridge” gaps left by missing dental structure in a sturdy, lifelike fashion. Better yet, our team offers both traditional and tooth-colored materials for these restorations so that image-conscious patients can maintain their natural, confident appearance. 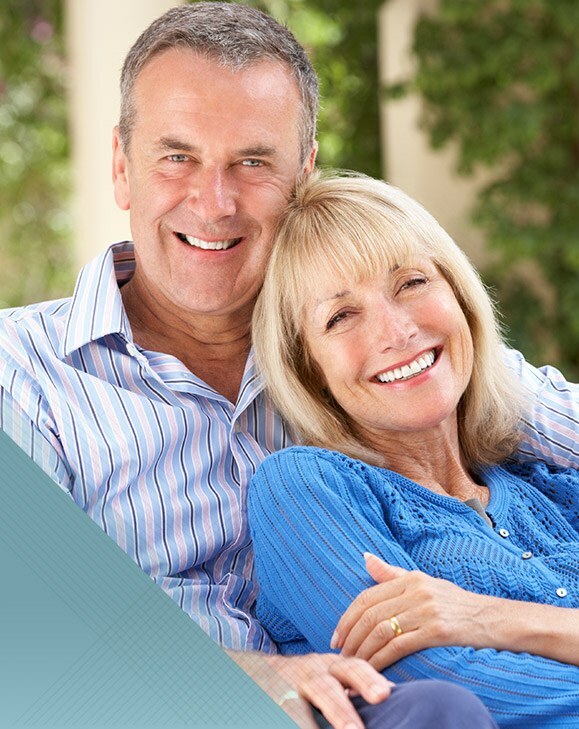 Today, dental implants are the premier method for reintroducing strong, lifelike teeth to your incomplete smile. 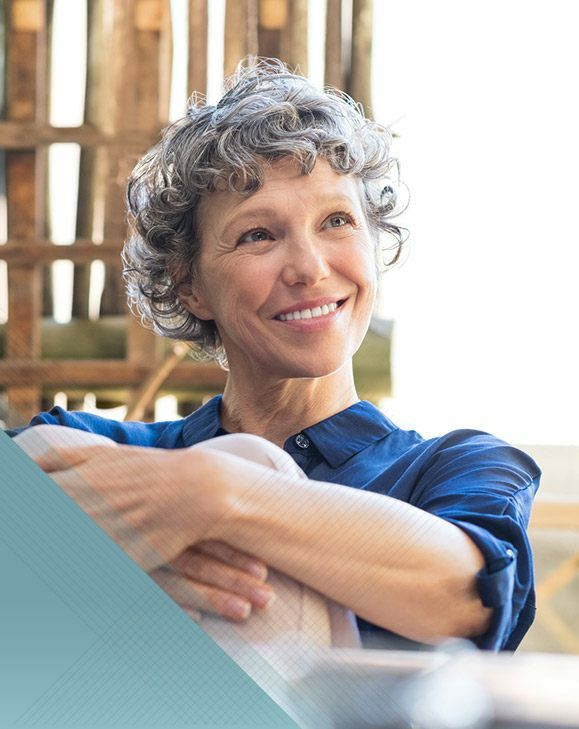 Unlike traditional reconstructive services, implants recreate every part of the natural tooth, including the root that’s typically hidden out of sight. As a result, patients are able to enjoy added oral health benefits, a virtually seamless appearance, and exceptional longevity. In fact, teeth restored with implants are even likely to last for the rest of your life! 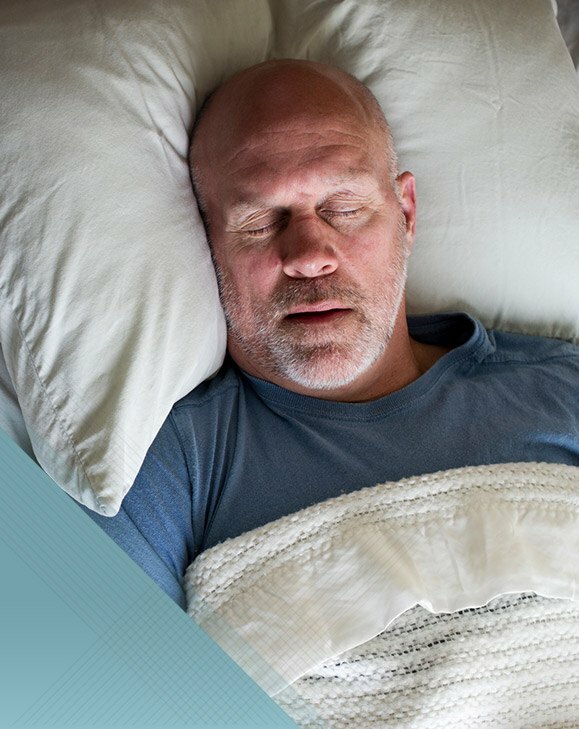 Sleep apnea can leave you exhausted, frustrated, and unable to live life to the fullest – but did you know that your dentist may have the solution? 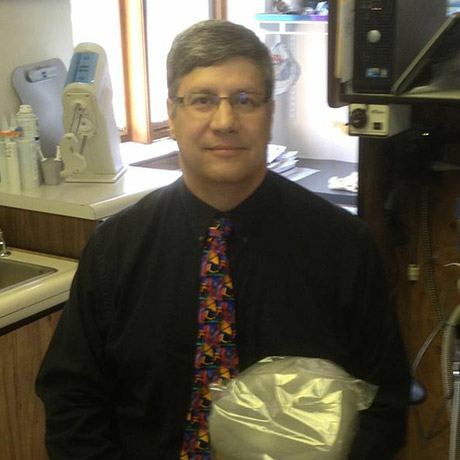 Dr. Carter offers a treatment option here in Topton that has saved countless patients in need from having to rely on a bulky, uncomfortable CPAP machine. With the help of a custom-made oral appliance, patients can breathe easier through the night and wake up finally feeling ready for the day ahead. Gum disease is one of the most common health ailments on the planet, not to mention the leading cause of adult tooth loss here in the United States. Early intervention is truly vital when it comes to keeping this fast-spreading infection under control, and Dr. Carter can provide just that here in Topton. Our team will always review your periodontal health during regular checkups, and revitalizing therapy options are available when needed to banish harmful bacteria and plaque from your smile. 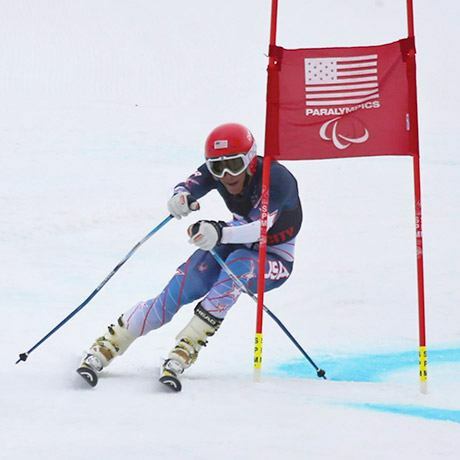 Dr. Carter’s son Tyler is an accomplished Paralympic skier, having competed in the 2014 Sochi Paralympics as well as the 2015 Alpine World Championships. He is currently in training and has his eyes set on the 2018 Games in Korea! As a result, the Paralympics are near and dear to his heart and he is a huge supporter of these incredible athletes.